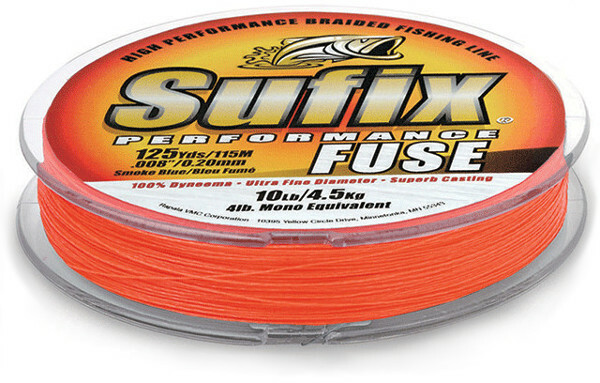 Sufix Performance Fuse is one of the roundest braided lines on the market. The Performance Fuse is super soft, supple and casts extremely well. 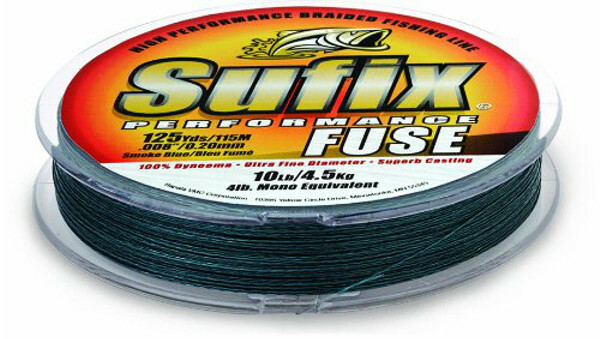 The line is made of 100% HMPE Dyneema® fibres and you will receive a 1500 m bulk spool. Performance Fuse has no stretch, a high breaking strain and an impressive diameter to breaking strain ratio. 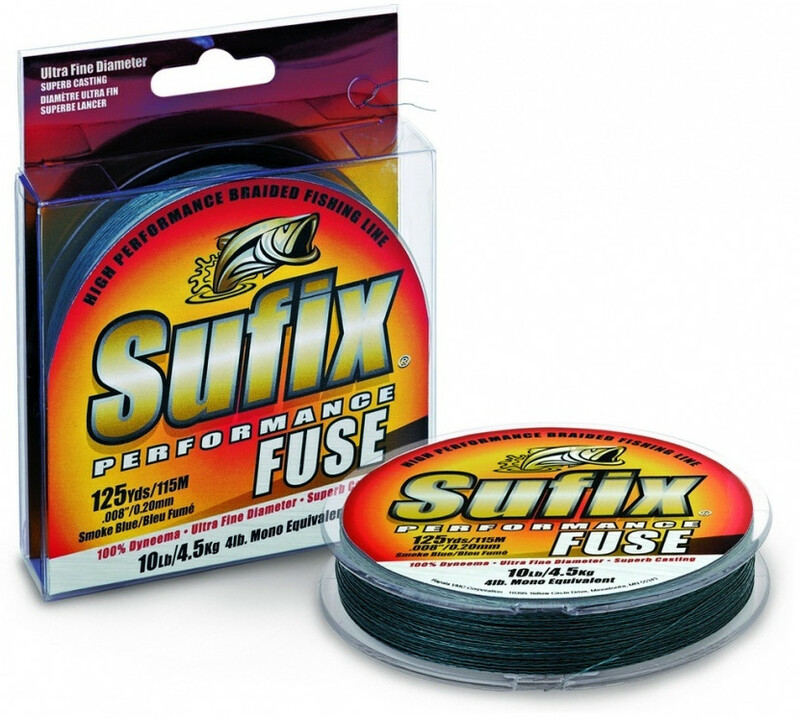 The line can be used with spinning and baitcasting reels.